2. Lifetiom charged servicing is offered. 1. Broken by wrong installation. 2 Broken by improper voltae. 3. The surfaces of the system destroyed by wrong installation our use. 4. Broken by natural disaster. 6. Servicing items out of our promises. The upgrade and improvement of the product won't be notified if there is any. The explaining authority of this product instruction and service article belong to the production factory. 1) Q: Connected power and press open/close button but traffic barrier gate no action? 2) Q:Connected power and press open/close button,traffic barrier gate will move but even when it is at right position, the motor still running and not stop? 3) Q: Motor running but traffic barrier gate arm no action? 4) Q: When opening/closing,traffic barrier gate arm cannot reach right position (90° vertical & 180° horizontal)? 1)By-security. 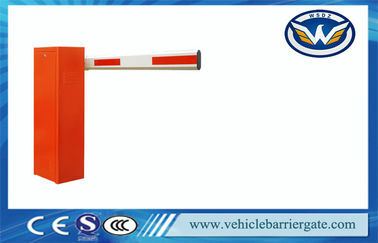 the barrier gate will automatically go back when meet obstacles during closing. 2)AC motor is more powerful and no maintenance. 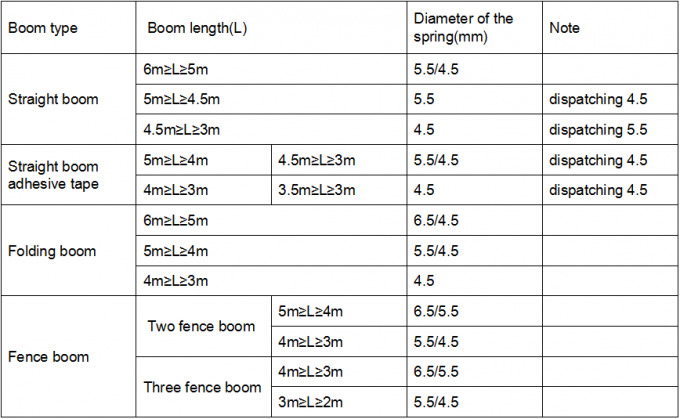 3)Barrier Boom/arm can be chosen from 3 meters to 6 meters, and barrier gate. 4)Closing time is also arranged from 1 second to 6 seconds. 5)The barrier gate can be both right-installed and left-installed. 6)All the operation process is soft without any noise and shaking. 7)Infrared photocell interface, loop detector interface and IC system. 8)interface are reserved for the other functions. 1)clutch key can be used to open the clutch when power off. 2)Fan cooling machine reduce the motor temperature by high frequency using, never get heat-protecting, unique temperature calefaction design for low temperature using, prevent freezing in cold weather. 3)Exactitude aluminium alloy die-casting motor base reduce the noise and joint abrasion to prolong the barrier gate working life.